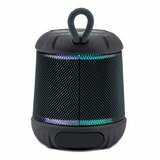 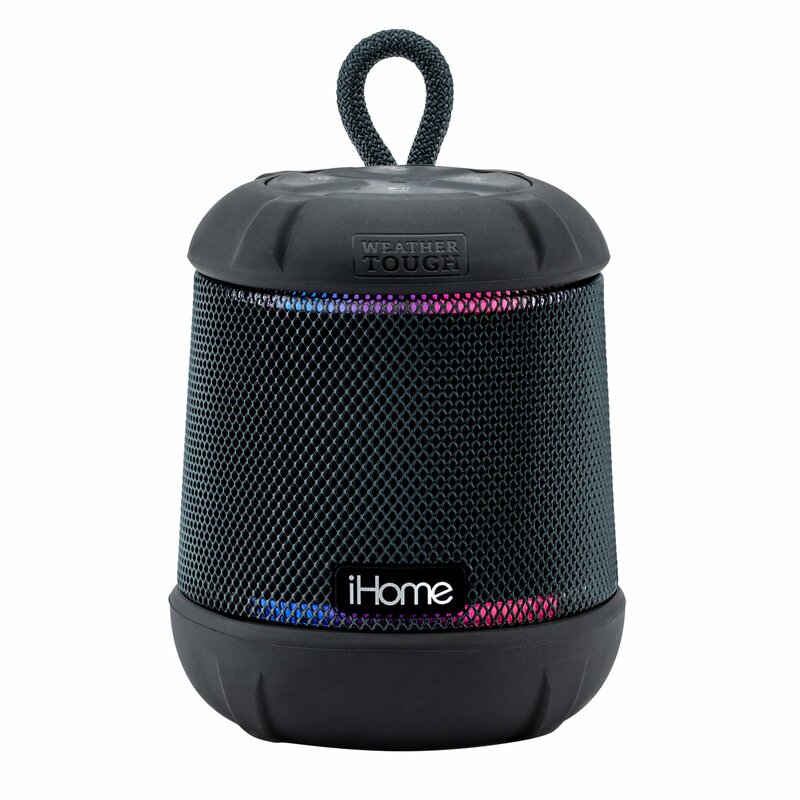 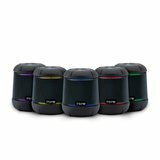 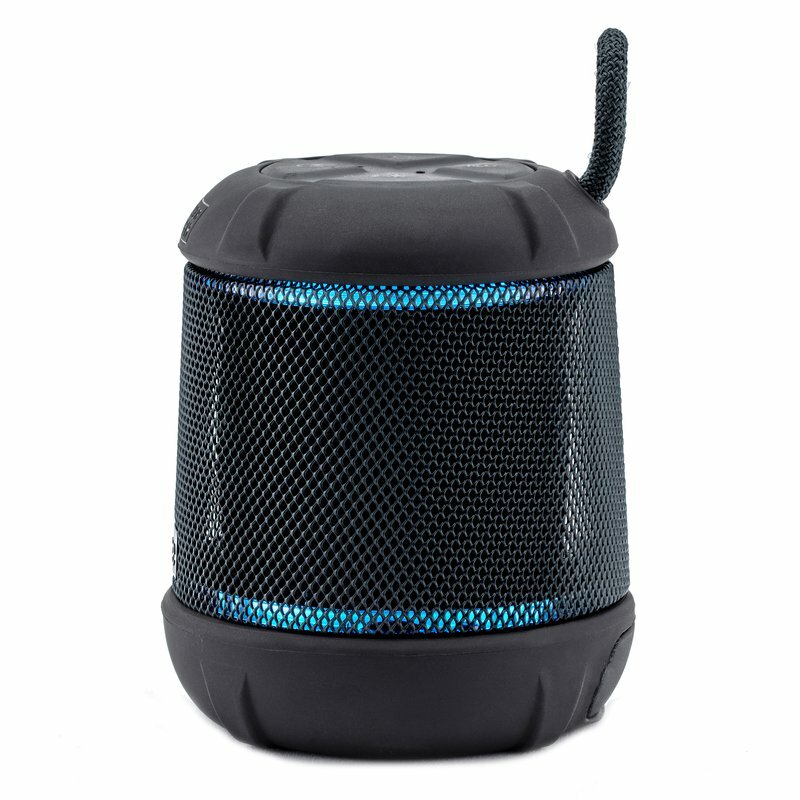 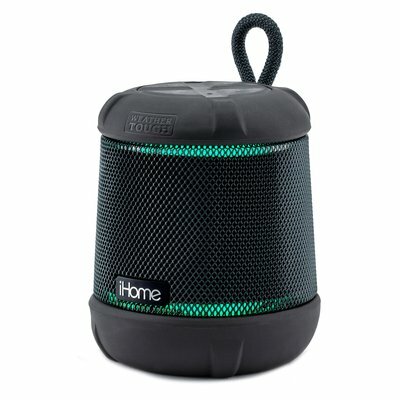 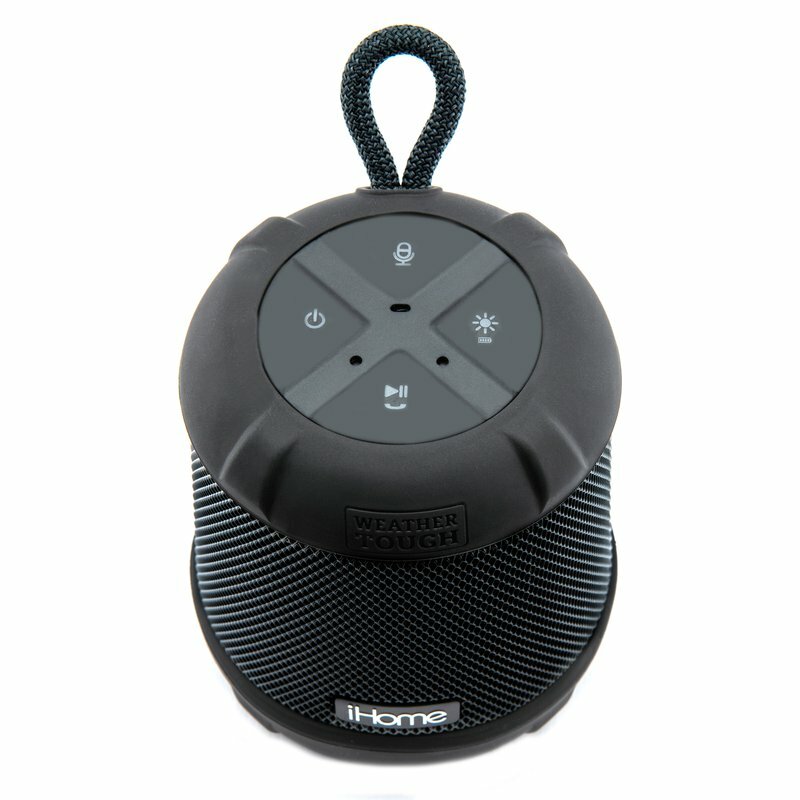 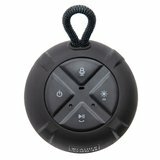 The iHome iBT155 Weather Tough speaker features a rugged design and is IP67 rated so it is waterproof, shockproof and sand-proof. Bring it with you on any adventure rain or shine and enjoy an 18-hour mega battery. 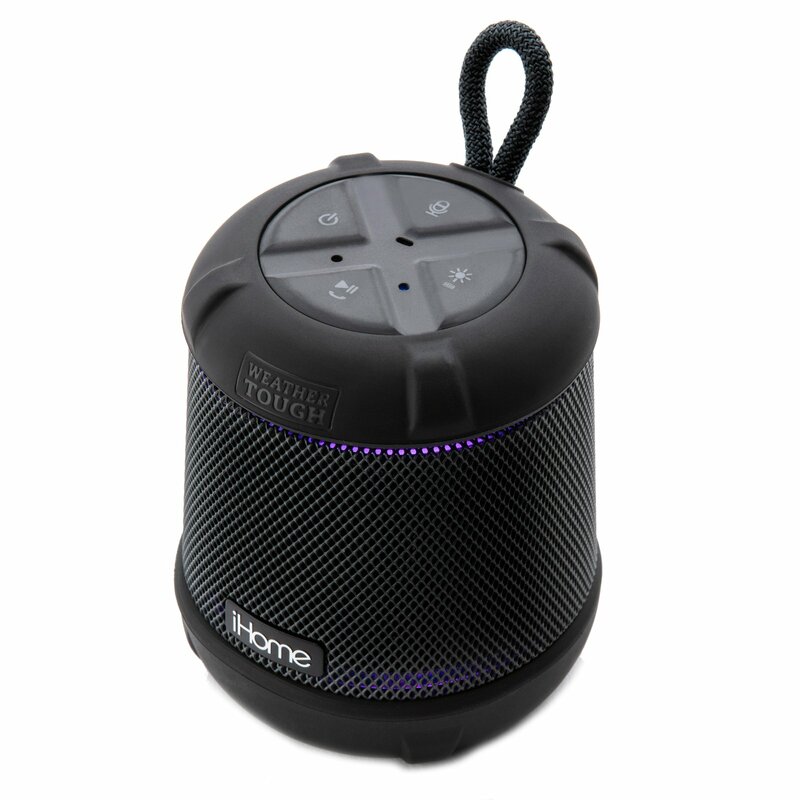 The iBT155 features 5 color changing accent lighting modes that pulse to the music for full spectrum effects. Stream wireless audio via Bluetooth and take calls with the built-in speakerphone. 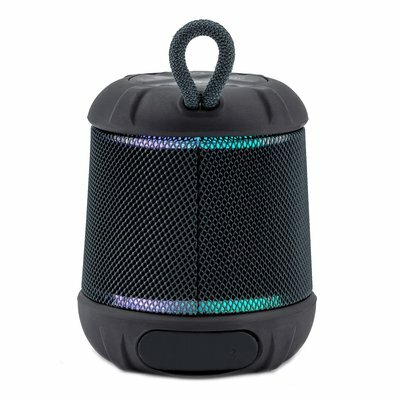 Works with Siri and Google Assistant to play music, check the weather, and more from your connected Bluetooth device. Download warranty information for the iBT155. 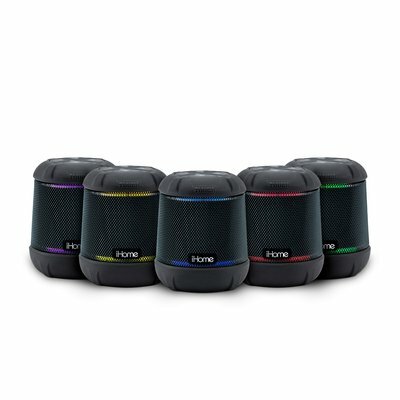 View the iBT155 support page for registration, FAQs, and more.